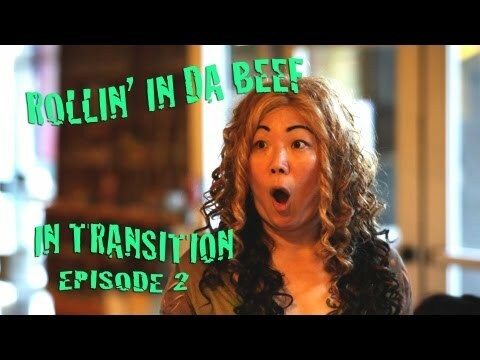 Margaret Cho’s webseries “In Transition” continues with episode 2 “Rollin’ In Da Beef”. We meet urban “lifestyle” mogul, Marla Stevens (Luenell), her assistant (Will Boddington) and her financial manager Barry Schwartz (Stephen Spiegel). Meanwhile, back at the halfway house, Tawny (Margaret Cho) reveals to her ex-cellies Concha (Selene Luna) and Farhonda (Yvette Saunders) that she is plotting to confront Marla for monies owed – and enlists the girls to help her. This entry was posted in comedy, shorts on July 10, 2013 by Kevin Hsieh - channel APA.